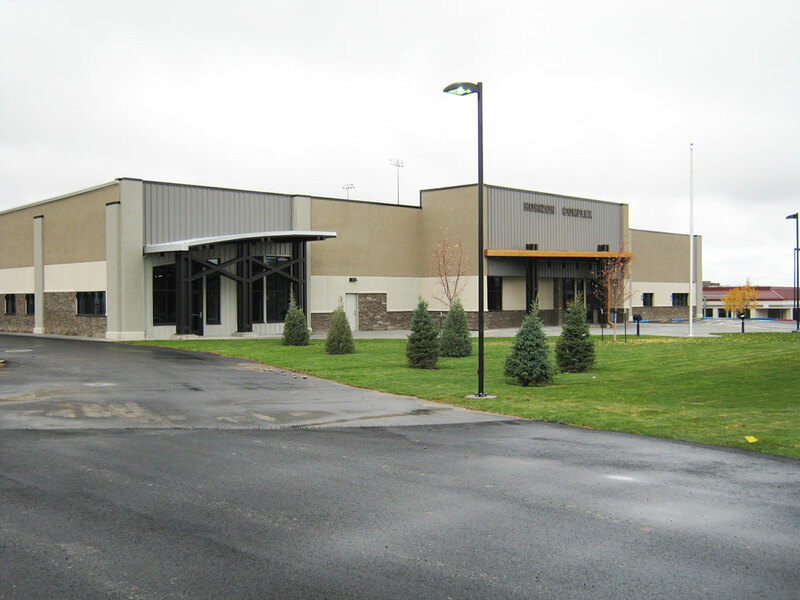 Associated Construction Engineering, Inc. provided consulting services to our architectural client, Sweetwater County School District #1 (SWCSD#1), and the Wyoming School Facility Department to develop a new alternative high school facility for SWCSD#1’s in Rock Springs, Wyoming. 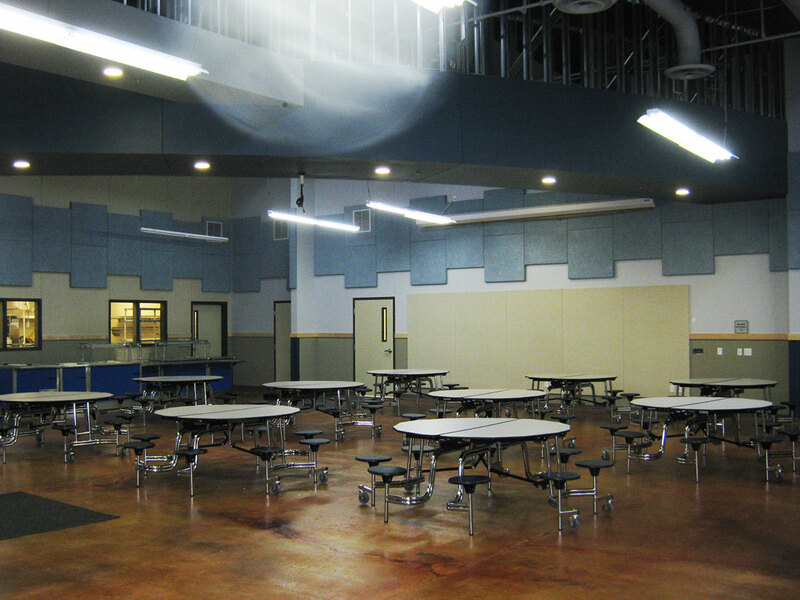 The new alternative high school has a floor area capacity of 22,000 sq.ft. over a two (2) story structure. The project was constructed in 2014 and 2015 with the District taking occupancy in March of 2015. 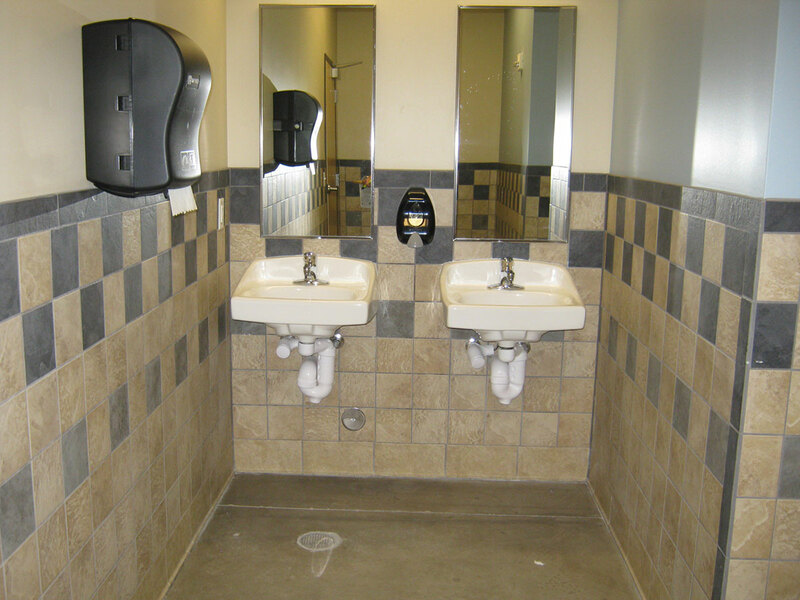 The construction cost for the project was approximately $5,500,000. 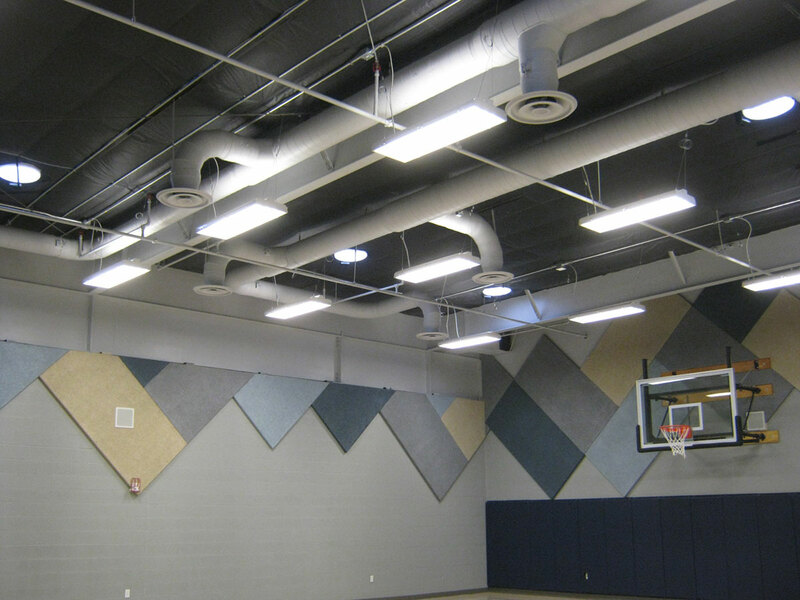 The new facility contains applied science and art rooms, a physical fitness area, a multipurpose room for volleyball, basketball, and other physical activities, resource rooms, breakout spaces, administrative offices, and classrooms.